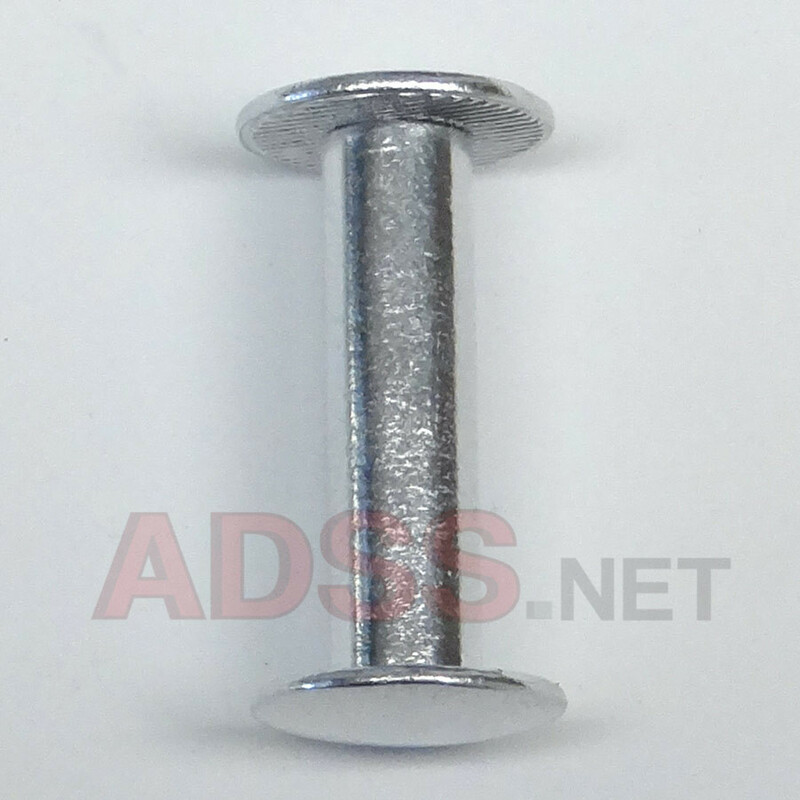 3/4" Aluminum screw posts are very versatile fasteners. You can use them for binding all types of documents or samples. They can even be used to build a trade show exhibit. Make your displays out of your choice of materials, then assemble them using screw posts to hold the panels together. The screws hold the parts of your display firmly, yet they can be assembled and disassembled quickly without tools. 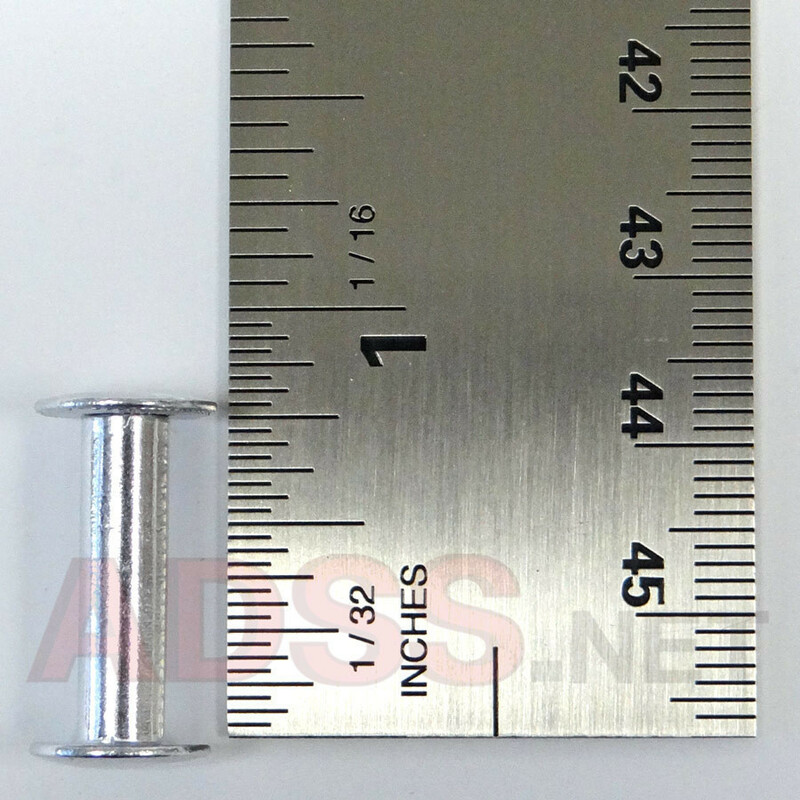 Our 3/4" screw posts will securely fasten paper, card stock, plastics, thin metal, and a variety of other materials. In fact, they can be used to assemble just about any material that you can drill or punch a 1/4" diameter hole through. Just push the post through the hole, thread the screw into the post and finger tighten. Your materials are now securely fastened! 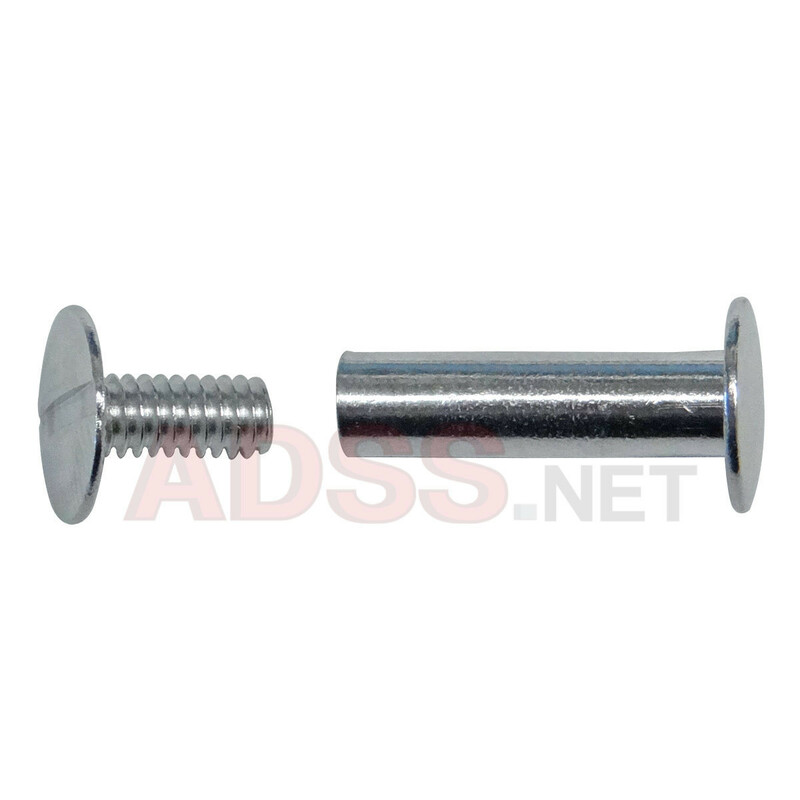 If necessary, aluminum screw post extensions can be added to the standard aluminum screw posts to achieve a better fit. The post length is 3/4" and the diameter is 3/16". The post length is the maximum binding thickness (inside length.) We recommend that you measure the total thickness of the materials that you are binding to obtain the best fit. We also recommend that you punch or drill a 1/4" hole in your documents to accept these posts. Posts are 3/16" diameter. 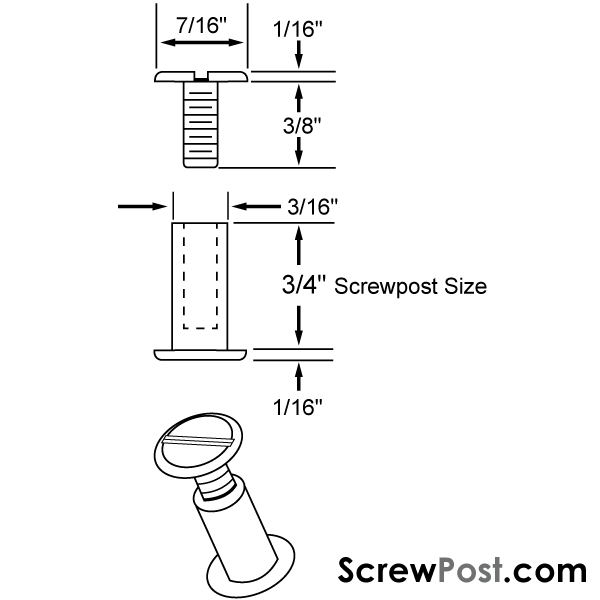 The overall length of a post with the screw installed is approximately 7/8". Quantity per package is 20 sets aluminum screw posts. We can supply larger quantities on request. Please call for a quote on orders of 25 or more packages.